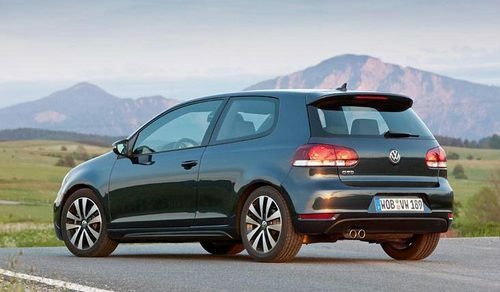 This Service Repair Manual will give you complete step-by-step information on repair, servicing, and preventative maintenance for your Volkswagen Car. This repair manual contains all you need to know to keep your Volkswagen Car working right and is the only service repair manual you will need. It will help you understand, care for, and lower the repair and maintenance cost for your Volkswagen Car.